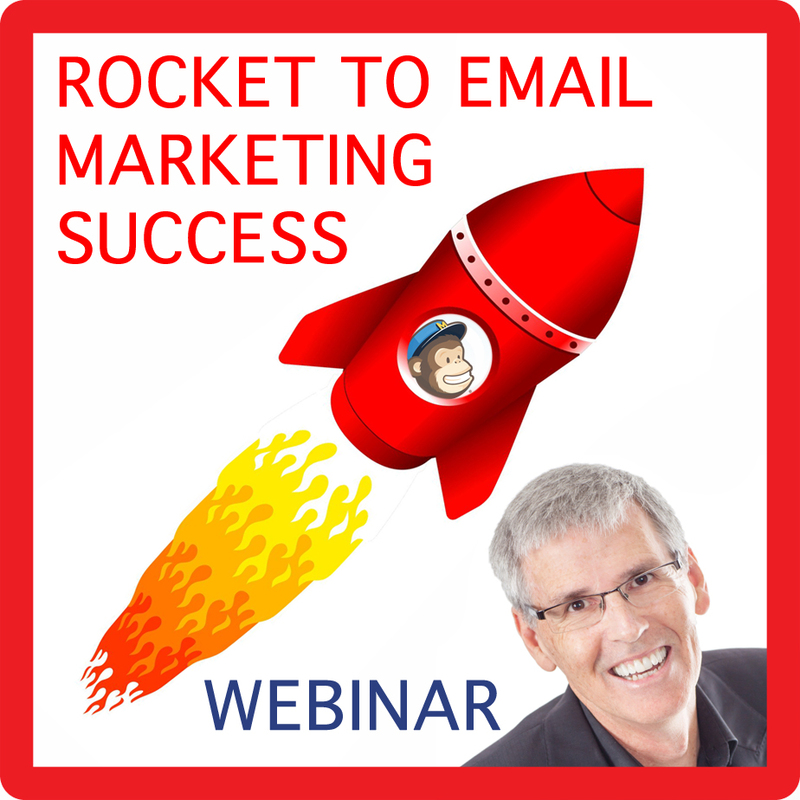 Whether you are just starting out in business or have been playing in the email marketing space for a while, you will discover gems in this webinar that could take your marketing to a whole new level. Thank you for signing up to this free webinar. We will be in touch with a link to gain access to the webinar shortly. The key ingredients for a successful newsletter. The formula to laying out your newsletter. How to select the colours that will provide most impact. The keys to selecting images that connect with your audience. How to inject personality into your newsletter. The best ways to convert website visitors into subscribers. How to automatically segment your database. How to use automated emails to educate your clients about your business. Signup forms, best schedule times, tips for improved engagement and more. Whilst Peter uses the MailChimp email marketing platform, the principles learned will apply to any provider. Peter has been involved in the email marketing space since 2001. His skills have helped many businesses enhance their engagement with their contacts with the obvious result being greater sales and customer loyalty. Peter is a 'MailChimp Expert' and treats every client's business with the same care and respect as his own.